Svyatoslav sacked Itil and permanently destroyed Khazar power in July he had abandoned an attempt to conquer Bulgaria after being defeated by John Tzimisces and the Byzantines. 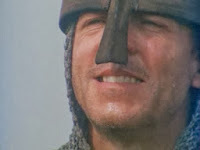 Johannes Skylitzes,wrote in his historical chronicle from the 12th century that warrior women "shieldmaidens" participated in the Bulgarian raid. 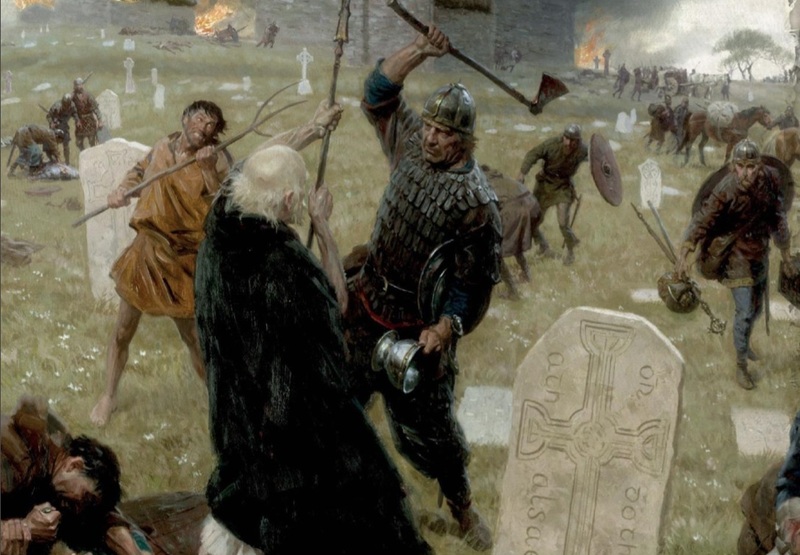 King Magnus Haraldsson (Maccus mac Arailt) & Gudrød Haraldsson, ruler of Man and Limerick, lead an attack on the monastic house of Penmon in Anglesey.